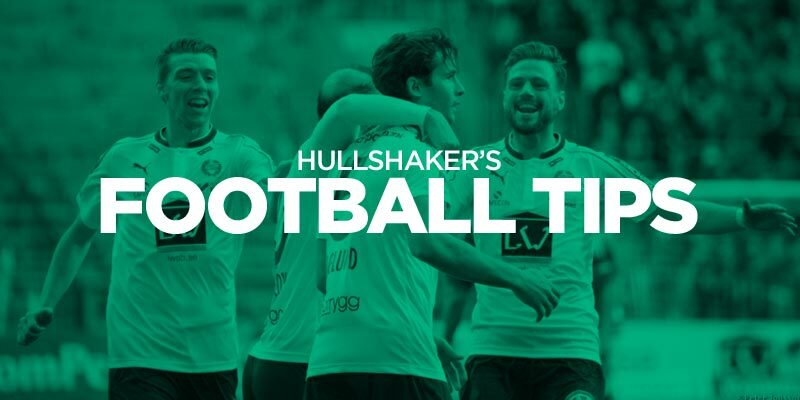 Home HullShaker’s Tips: Anyone fancy a Brazilian? EARLY start on Wednesday and a few miles to cover – not back home until late so will post this up in brief now. The Brazilians can’t be ruled out here and would historically stand a better chance but Cerro are the South American team on fire at the moment and from the tail end of the last campaign when I flagged their form they have just got better and better. Two selections that look to offer value. Nice one.what a team they are now.4 1 ht.